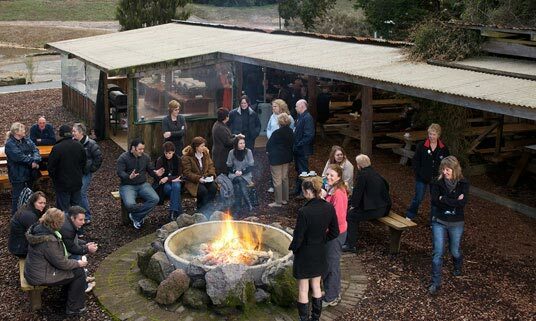 At Off Road NZ, there are adventures to be had for thrill seekers of all ages. 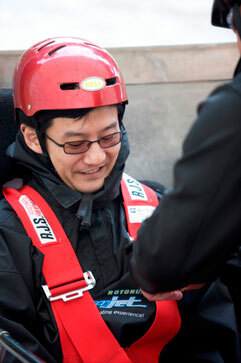 Some of our activities might seem a little daunting at first, but safety always comes first. Off Road NZ pride ourselves in running a professional, safe operation with key focus on providing visitors with first class, action packed, high adventure. Off Road NZ works closely with OSH (Occupational Safety and Health) and all our guides are trained to the highest possible standards, to make sure you are comfortable and safe. Click here to read about our Off Road NZ guides. Off Road NZ's activities are safe and great fun but please do read the information below before booking / participating. 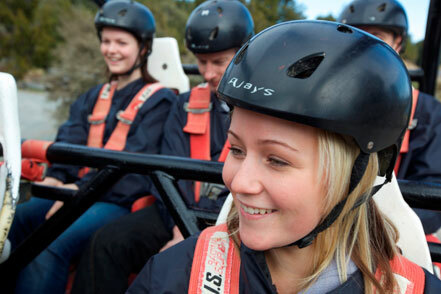 You will be asked to sign a Health & Safety Declaration before you commence any activities at Off Road NZ. Click here to download and read our Health & Safety Declaration. Off Road NZ are proud to be a Qualmark endorsed visitor activity. Qualmark is New Zealand's official mark of quality. All businesses that carry the Qualmark seal of approval have been independently assessed and audited as a safe, quality, professional and trustworthy tourism business. Click here to read more about Qualmark New Zealand. Click here to download and read about our Liability Insurances.